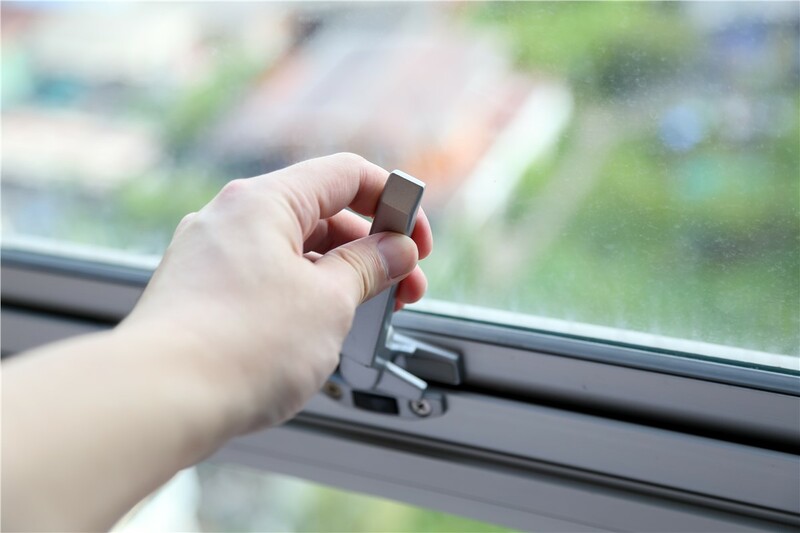 Want to enjoy fresh airflow, rain or shine? 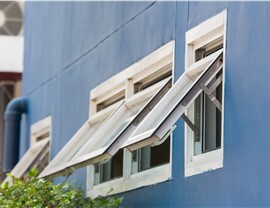 Awning windows are the perfect choice, giving you year-round breezes without the worry of rain or debris blowing in. 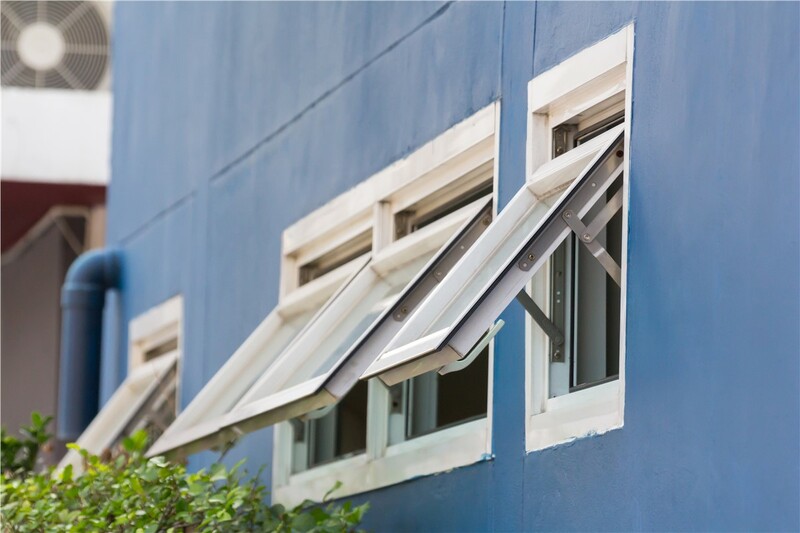 If you want a great option for maximizing fresh air and minimizing energy bills then look no further than these stunning awning windows. 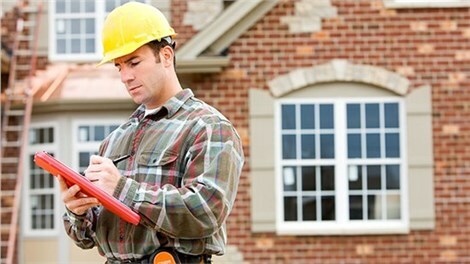 Peoria, IL has a team of expert window installers that is one of the best in the area. With an A+ rating with the Better Business Bureau and over 100 years of combined remodeling experience in the Quad Cities area, HCI Get-A-Pro is a top-rated choice for efficient and durable window remodels. 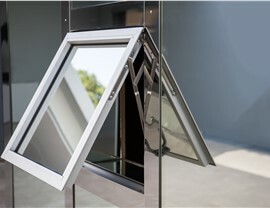 An awning design is excellent choice for some of your Peoria replacement windows. 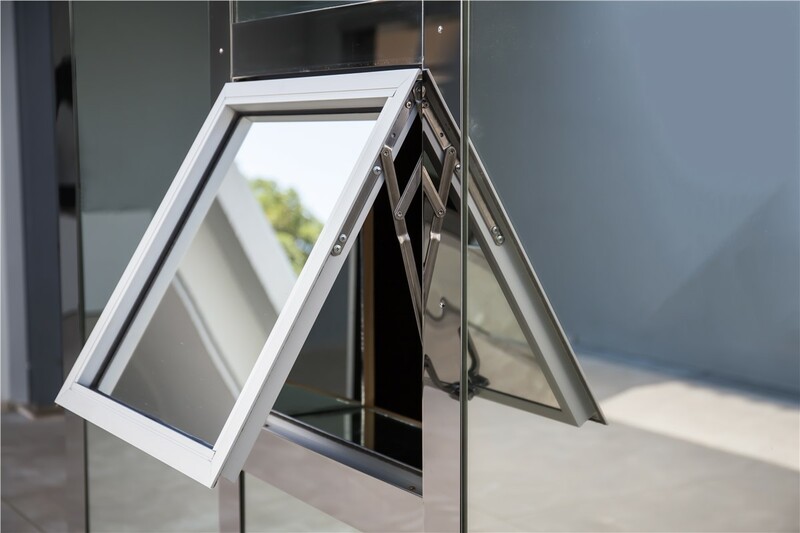 Unlike other window designs, these are ideal for circulating fresh air while protecting your home from rain or leaves from the outside. 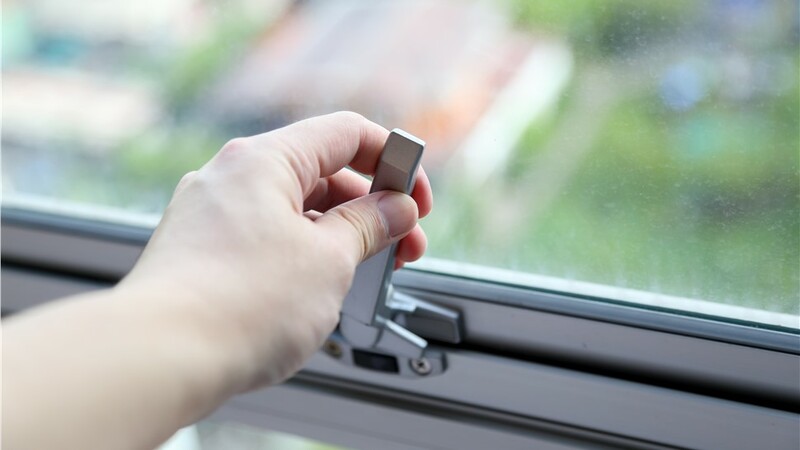 A common choice for rooms with poor circulation, these out-ward opening windows can give your home a distinct look without taking up indoor space. 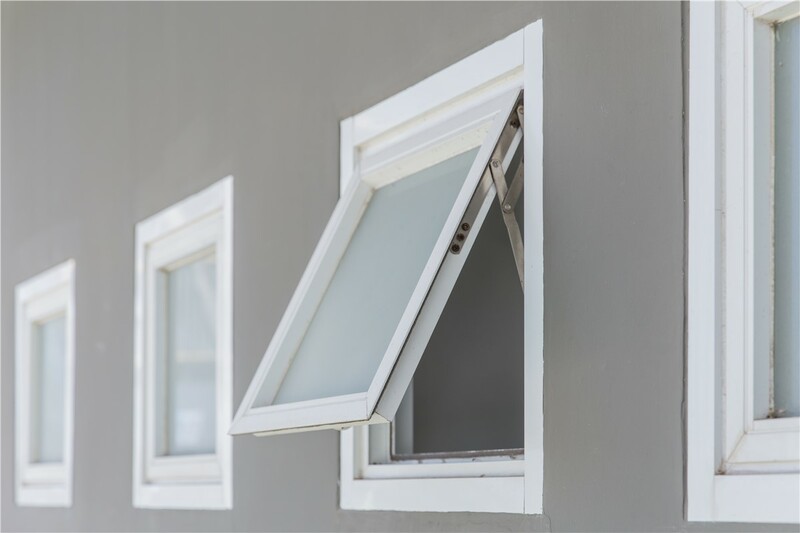 If you have a room or rooms with side-by-side windows, these Peoria replacement windows are a great choice for your home. 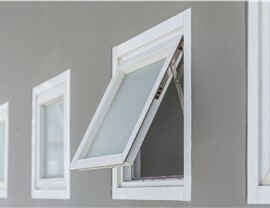 Seeking window installers near me? Look no further. Contact us today to discover more about our remodeling experts, or fill out our online quote form now to request a no-cost estimate for your next Peoria window remodeling project.